Windows series is a legend in the world of operating systems. With every step Microsoft provided a better version, a better interface and a better set of functionalities. From the earliest versions Windows 1.0, Windows 2.0 to Windows Xp, Vista, and now the biggest release after Windows 8.1 is going to take place soon. Microsoft is going to unfold the next chapter ‘Windows 10’ on January 21. WinBeta has recently posted a video demonstrating the features of Windows 10’s early build which it claims to have received. 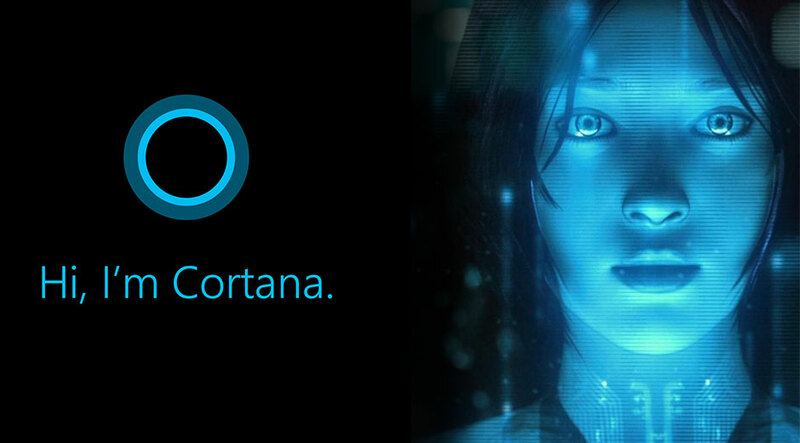 Major changes in the appearance are also depicted along with the integration of Cortana. For those who do not know, in crude sense Cortana is the artificial intelligent assistant Microsoft has embedded within its OS, but its functionality is much greater than this. In Windows 10, Cortana will be reachable at task bar itself along the search option. 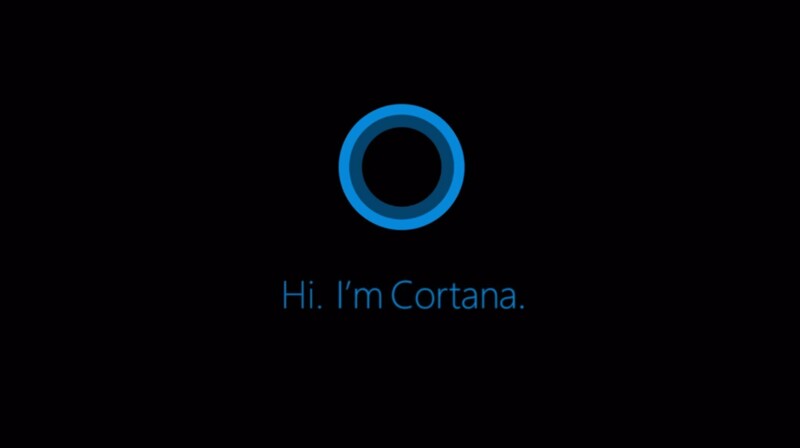 Cortana will provide assistance by recognizing voice commands also and has evolved into a voice based virtual assistant. This features appears to have some glitches in the video of the released update. Cortana provides a lot more help by increasing the productivity and provides you with all the new updates. Cortana can also help you plan your events and reminds you to do your tasks. You can also instruct it to search some information on the web or look up some apps on the StoreBeta, upgrade for Windows app store. Cortana will not exist as a separate entity but it exists in complementation of the search experience Windows 8.1 was providing. The StoreBeta is currently a step away from completion but it is expected to be there with the release of windows 10 version. There are several other changes like the settings panel opens up in a modern frame. Settings app will expand itself to integrate more features existing currently in PC Settings and Control Panel to dissolve both these options. The camera experience will also be upgraded with the new Beta app and it is also expecting a new app to integrate the Xbox support for the Gaming fans. Not only the gaming experience will be enhanced but with this integration Xbox experience will be live in your Windows 10 laptop. With this integration Microsoft is expecting a further exposure to Xbox, more users will want to play on Xbox itself after having a taste of it through the app. Microsoft has also made an effort in updating other regularly used apps like alarms, maps, calculator and photos to provide an enriched interface to the user. Windows is a joke, such as Vista. Someone said your article was great… Well, with your inclusion of mentioning Vista, and leaving out how it was started after, and released before Windows 7 in order to recuperate research and development cost.. Microsoft loses. I will roll with ANY linux, or OSX before I ever help line the pockets of those Capitalist, Socialist, Commie bastards. I have multiple degrees and certifications for everything tech, and Microsoft Windows is ANYTHING but legend. Maybe Legendary Pain In The @$$!!! I didn’t felt Windows 8 came and next week they’re releasing a new Windows OS oddly numbered 10 (ten is even)?